Our arboricultural services can help maintain your business or property, through keeping your trees healthy by planned maintenance. 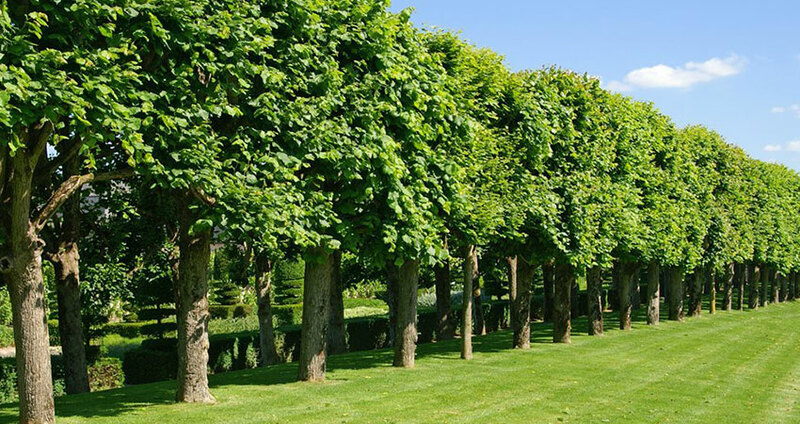 Tree maintenance on a regular basis is one of the most valuable investments you can make in your property. 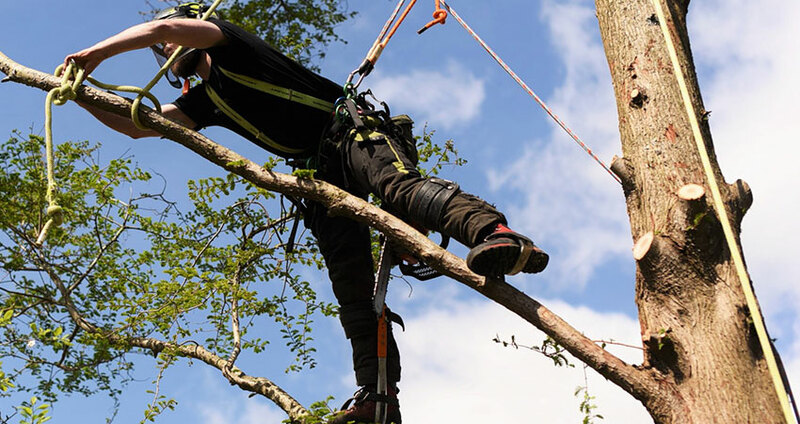 Our years of experience and commitment to the preservation of trees and the environment make Capel Tree Surgeons the natural choice for arboricultural services. Based in Sussex and Surrey, working throughout the South East of England, our qualified and experienced staff provides the highest standards of workmanship. Trading profitably, since 1980's, we are able to invest in the best equipment. Training and development of our staff is continuous- including various refresher courses. This enables us to competently and efficiently complete the job in hand. Today we still maintain our commitment to tree preservation, continuing our quest using modern techniques, careful planning and a pragmatic approach. It is, after all, our responsibility to ensure that our trees are preserved for future generations to enjoy.